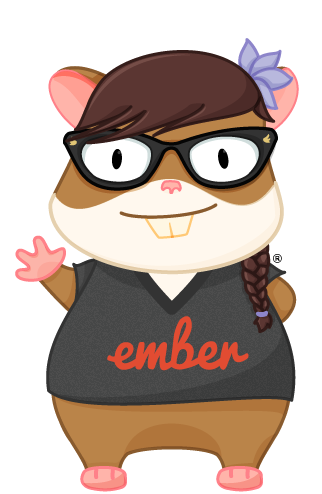 Glimmer is ramping up its shininess with the introduction of the new bundle compiler, which will optimize template compilation in Ember apps even further. 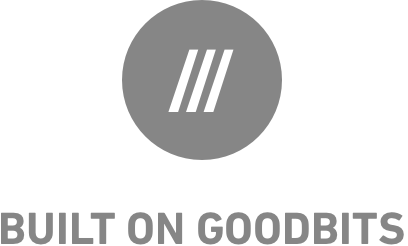 In the scope of this development, an update to Glimmer’s test suite also landed to make sure migrated tests run well against the new compiler - you can have a look at this PR here. Many thanks to @chadhietala, @tomdale and @wycats for working on this feature. 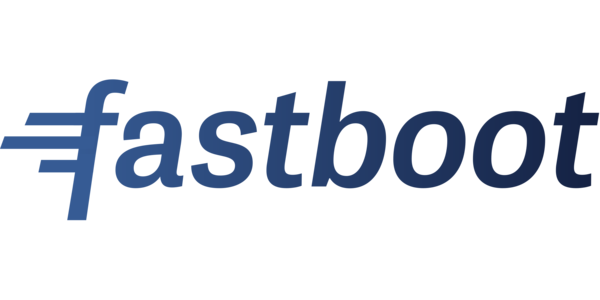 Bring engines to your FastBoot-supported app with the upcoming fastBootConfig hook and the the new extended API. These changes will allow to make lazy engines work in FastBoot in a more performant way by making engine configuration available in the FastBoot sandbox, similar to what is already done with Ember-powered host apps. Many thanks to @kratiahuja for working on these features. 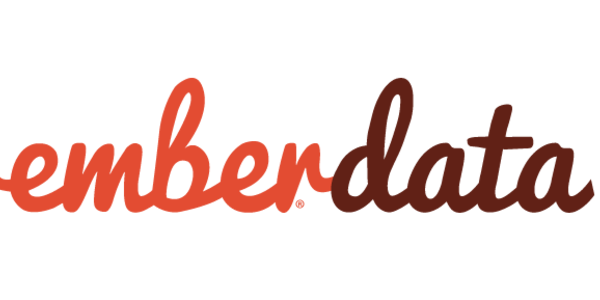 This week important bug fixes landed in Ember Data. First, a fix for merged relationship information now ensures that model relationships containing link information keeps already loaded data intact after a relationship update. Second, a fix for ensuring symmetry between async and sync relationships found its way into the project as well. Many thanks to @stefanpenner for working on this bugfix and the related backport. Many thanks to @Turbo87 for working on these improvements. The RFC proposing to bring ES6 class syntax to Ember's public API has landed this week. The proposal itself is a great write-up on promising changes for how current APIs in Ember can evolve to follow the new syntax, how decorators may become an integral part of Ember modules and how the class syntax may become cross-compatible with the current Ember.Object model. Many thanks to @pzuraq for creating this detailed RFC proposal.